The following table identifies the proportion of questions from each domain that will appear on the examination. 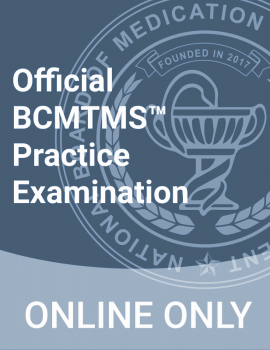 These percentages are used to determine the number of questions related to each domain that should appear on the multiple-choice format examination. 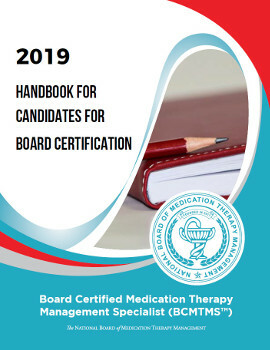 The examination for board certification in medication therapy management (MTM) addresses the following subject matter. Candidates are required to demonstrate proficiency by answering examination questions that evaluate their knowledge of facts, concepts, and processes required to complete the tasks described below.